With prolonged time and continuous usage, the tiles lose their beauty and shine. In these situations, scrubbing and mopping do not yield the desired results and it needs some professional tile cleaning. Usually, the grout is porous and tends to absorb all the debris and dust. The dirt is one of the key elements that makes the grout dull. Technique: The tiles can be made of several products such as marble, granite, ceramic or any other materials. All the materials have different cleaning mechanism and requirements. Usually, homemakers apply cleaning solutions on the tiles, but the real concern is that they are not aware of the side effects of the solution on that particular material. They sometimes become too harsh for that material and react adversely. The tile becomes damaged or etched, and there are times when the surface does not get cleaned at all or even becomes more solid. Usually, the professionals know what type of solution can be used for best results. 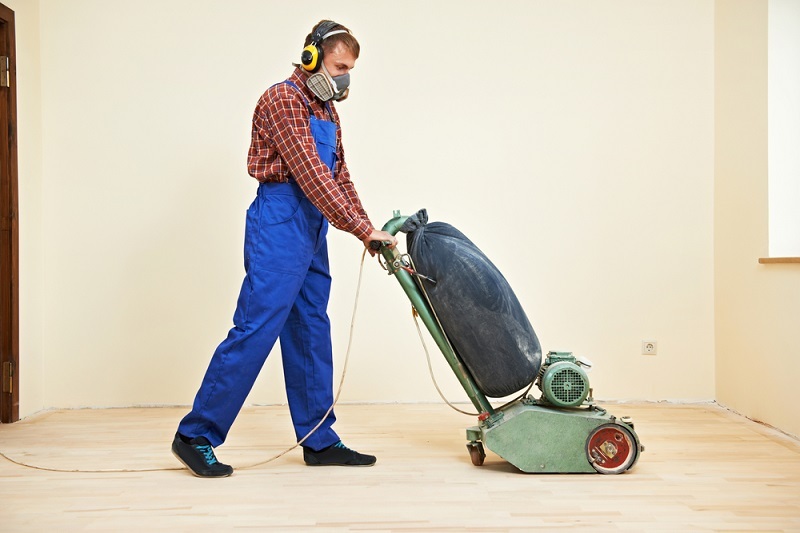 Cleaning equipment and solutions: The chemical solutions that are locally available in the shops usually are not such effective since they are usually designed to remove the mold, stains and mildew that befall the grout and tiles. Usually, the professionals would have idea about the right solution that is more suitable for that particular material. These materials would keep the tiles sparkling, sanitized and make it look new. Experience: For cleaning perfectly, it is mandatory to identify the exact area of the spot. Cleaning of the tiles requires scrubbing and use of specialized tools. It is difficult for a homemaker to gather all these information before cleaning the tiles. On the other hand, the professional would be pre-trained about all these stuff and would have prior experience in this field. 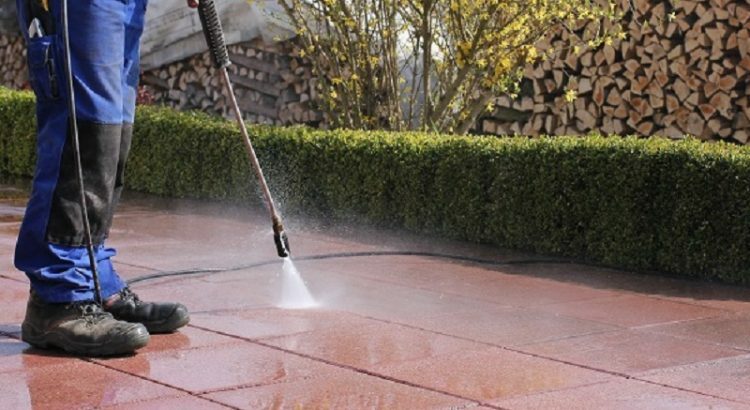 Training: It is important to have proper training before cleaning the different types of stones, older grouts and the freshly installed ones, tiles of several shapes and size and other vertical as well as horizontal tiles. It is mandatory to have prior training before taking up any kind of tiles cleaning project. 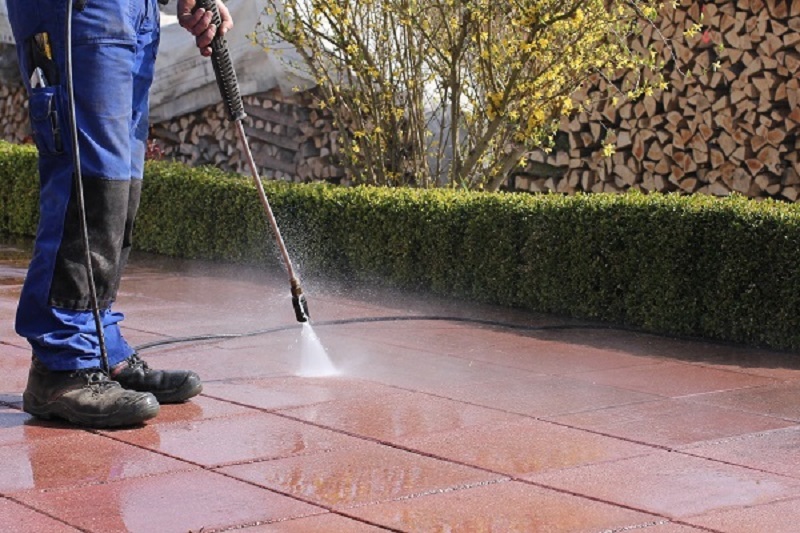 They usually have prior knowledge of how to clean any kind of stone, tilted area and tiles. Protection: A clean and sealed tile is usually protected, increases the value of the home and lasts much longer. It is important to protect the investment from damage by regular sealing and cleaning. Time: You must devote a considerable amount of time to the cleaning activities at least once a week. There are few steps that should be followed for professional tile cleaning. The common steps are explained below. Mark the areas that have to clean properly. Vacuum or sweep that particular area that would be cleaned. Mix the solution as per the instructions from the manufactures or prior knowledge and experience. Application of the solution in the area with a specific grout brush. Clean the area after a specific time interval.